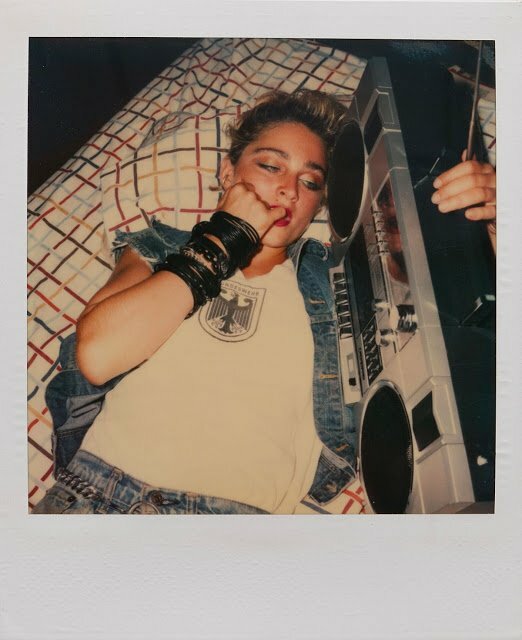 The “Material Girl” has spent several decades before the public eye — which makes glimpses of Madonna Louise Ciccone before she became simply Madonna all the more incredible. 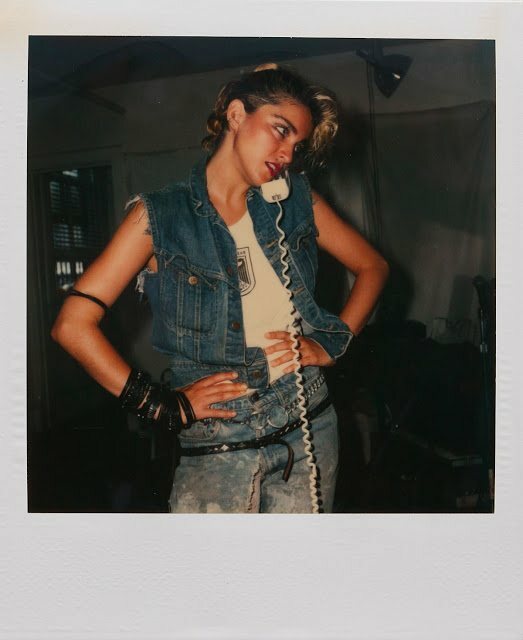 Add to it the fact that these recently-surfaced Polaroids, taken by photographer Richard Corman, were thought to have been lost forever — and, well, you’re in for a surprise. Corman shot these photos back in 1983 in Madonna’s brother’s Manhattan apartment. Madge was just 24 at the time, and the song “Holiday” would catapult her into fame later that year, making these quiet, intimate moments incredibly scarce. Check out more of these shots at Vintage Everyday. AirPano.com via The New York TimesCentral Park, present day. 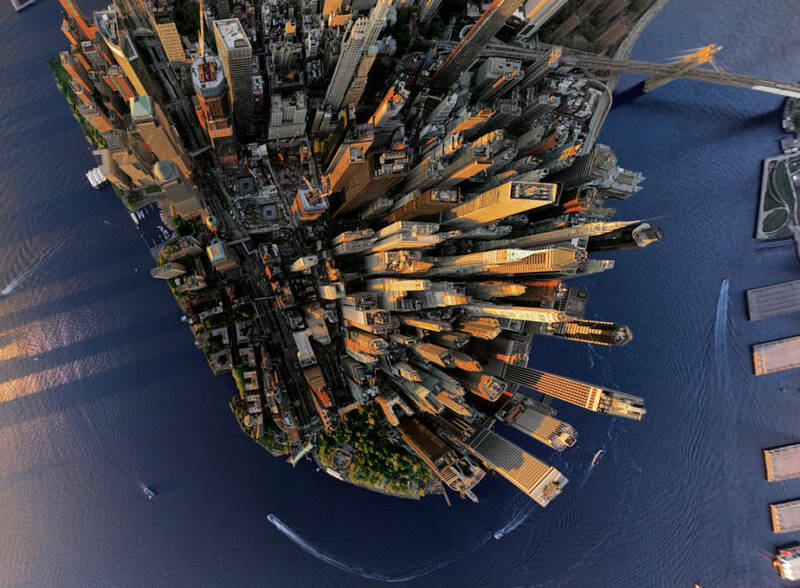 As an island, the only way that Manhattan can expand is up. The Big Apple’s architecture has thus been pushing the limits of sky-scraping for centuries — making it a favorite subject for aerial photographers. From planes, photographers have been able to capture images that give a different perspective to people who, feeling cramped and crowded in the city’s streets, can forget how big and beautiful Manhattan really is. The best of these shots were recently published in the new book, New York: A Century of Aerial Photography. In its pages, readers get a glimpse at views that are usually reserved for the birds. AirPano.com via The New York TimesThe steel-and-glass towers of Manhattan’s Financial District in recent years. 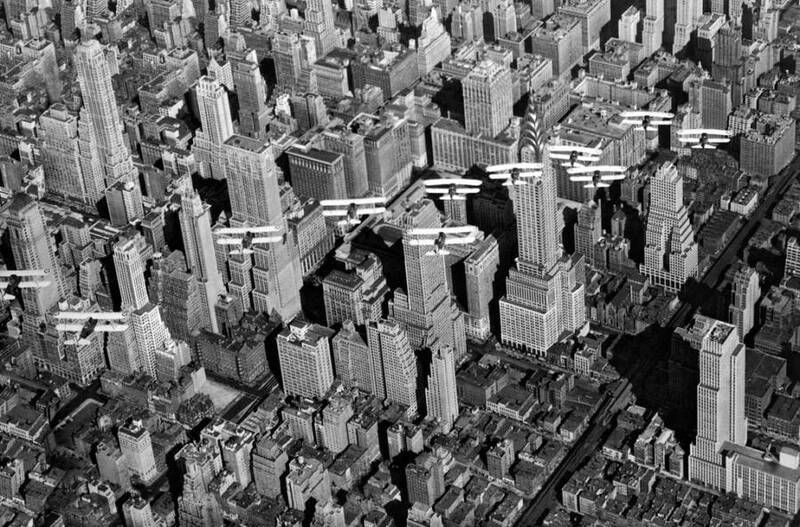 Underwood Archives/Getty Images via The New York TimesUnited States Army biplanes fly in formation over Midtown Manhattan in the early 1930s. 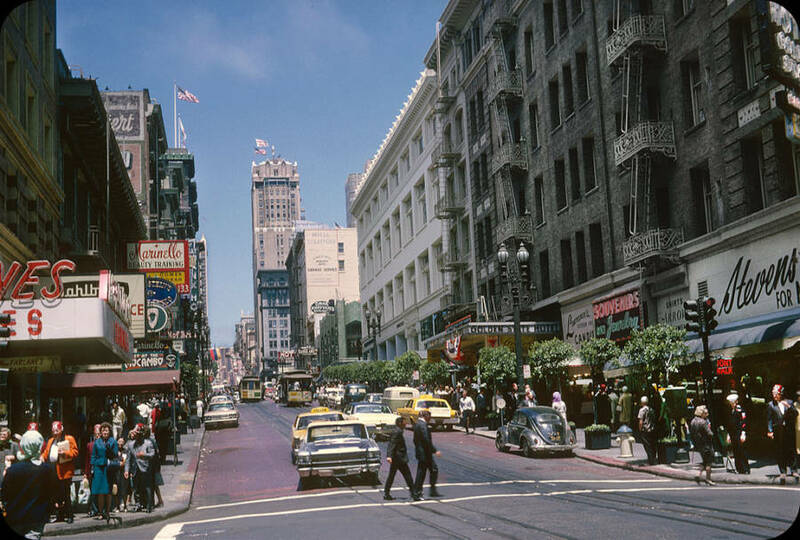 San Francisco during the 1960s was nothing if not a colorful place. 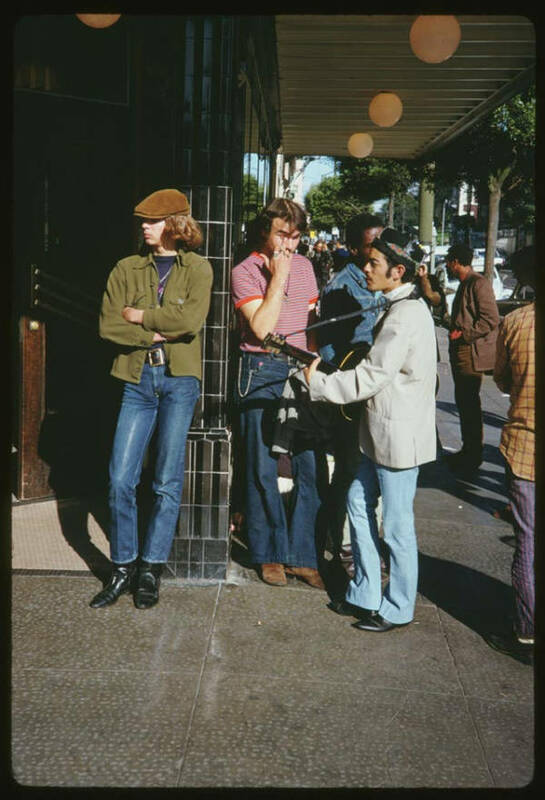 And while the hippie voodoo of the Haight-Ashbury neighborhood may now be a thing of the past, these photographs offer an opportunity to look back through time and experience the magic of the 1960s for yourself. 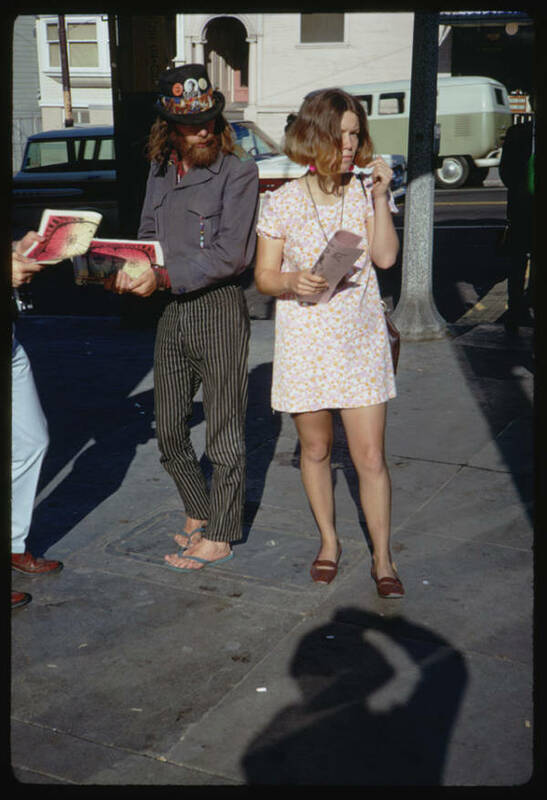 Vintage Everyday has 39 of these photographs waiting for you, so buckle up before turning on, tuning in, and then dropping out for a trip down history lane.